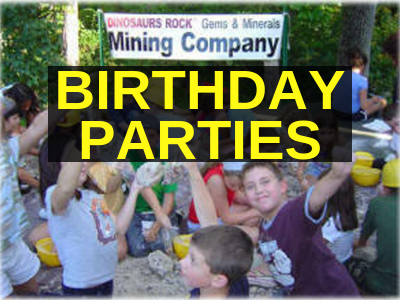 Dinosaurs Rock® School Assemblies & Birthday Parties. 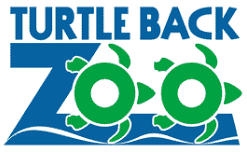 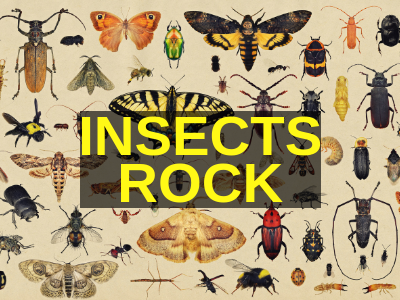 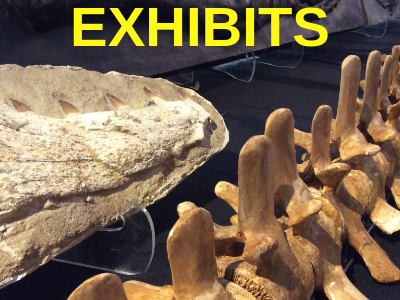 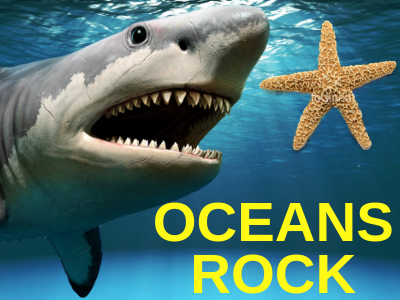 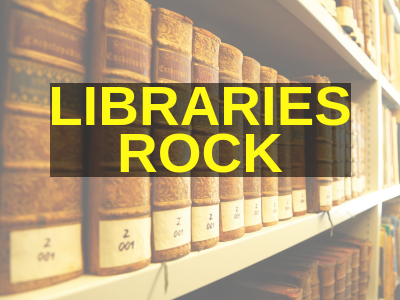 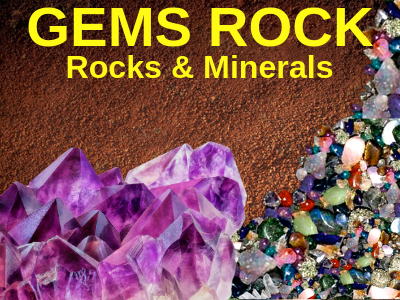 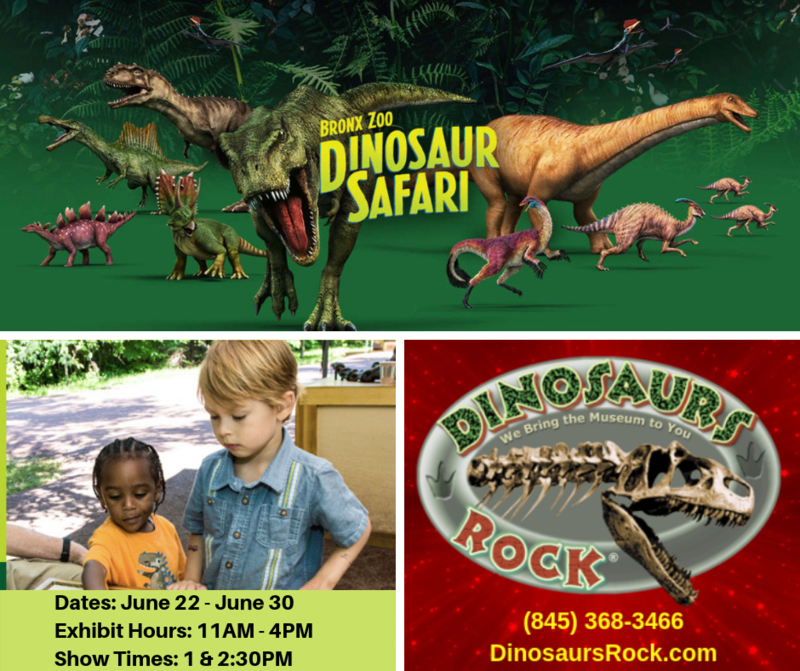 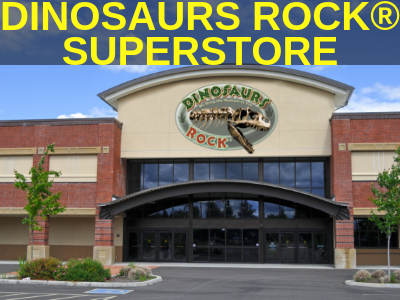 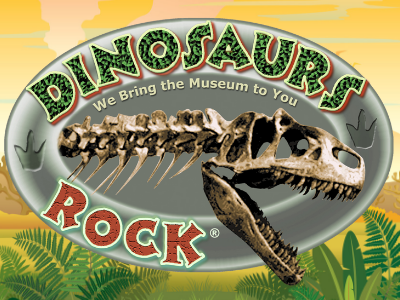 School Assemblies, Birthday Parties, Exhibits & Dinosaurs Rock Superstore. 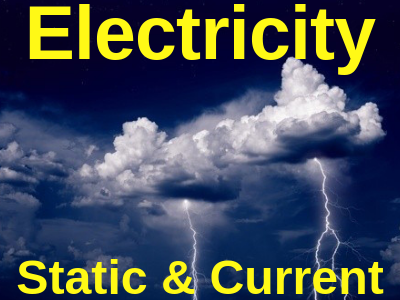 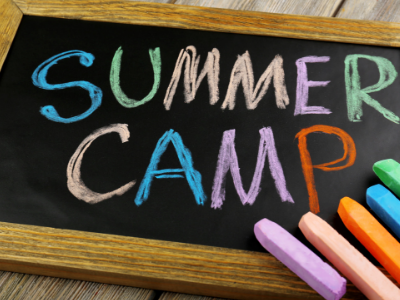 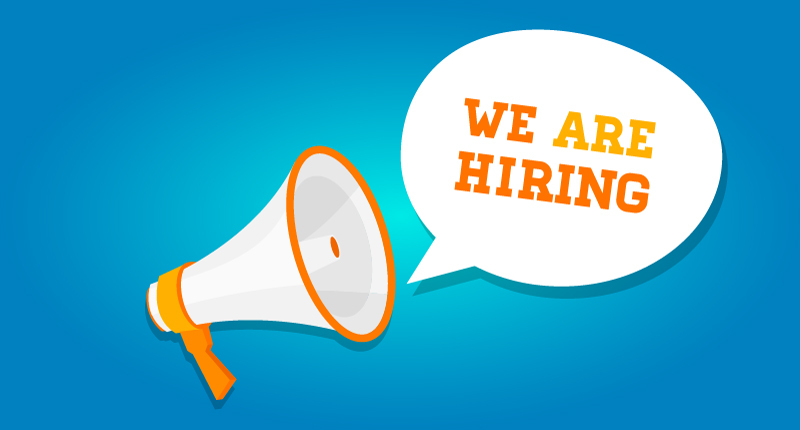 Programs available New York, New Jersey, Connecticut, Pennsylvania, Maryland, Rhode Island, Massachusetts, Virginia, West Virginia, Delaware, Vermont, Maine, Washington DC, and California (Bay Area, Orange County, Los Angeles, San Diego, San Francisco, San Bernadino, Inland Empire).